This increase in the threshold would automatically lead to withdrawal of many pending case under direct and indirect tax litigations. In a major move to reduce the number of litigations, the government has decided to increase the threshold monetary limits for filing departmental appeals at various levels, be it appellate tribunals, High Courts and the Supreme Court. The threshold for filing appeal at Income Tax Appellate Tibunal (ITAT) and The Customs, Excise and Service Tax Appellate Tribunal (CESTAT) has been increased from Rs 10 lakh to Rs 20 lakh, for High Courts the limit has been increased from Rs 20 lakh to Rs 50 lakh and in case of Supreme Court the limit has been increased four-fold to Rs 1 crore. This increase in the threshold would automatically lead to withdrawal of many pending cases direct and indirect tax litigations. 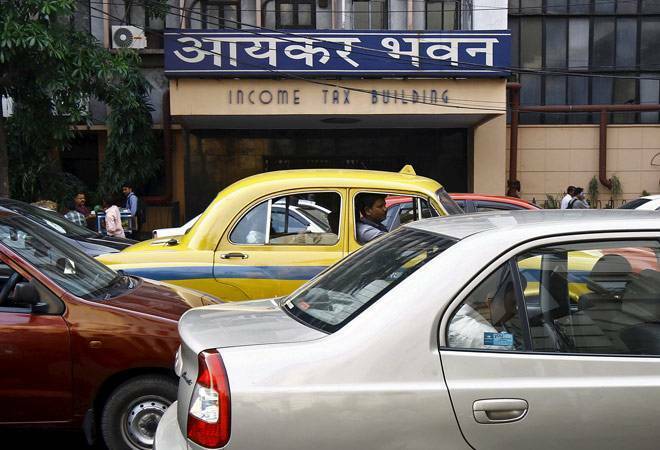 According to a finance ministry release, out of total direct tax cases filed by the Department in ITAT, 34% of cases will be withdrawn. In case of High Courts, 48% of cases will be withdrawn and in case of Supreme Court 54% of cases will be withdrawn. The total percentage of reduction of litigation from Department's side will get reduced by 41%. However, this will not apply in such cases where substantial point of law is involved. Similarly, in case of indirect taxes, out of total cases filed by the Department in CESTAT, 16% cases will be withdrawn. In case of High Courts, 22% of cases will be withdrawn and in case of Supreme Court 21% of cases will be withdrawn. The total litigation reduction from the department's side will be 18%. However, this will not apply in cases where substantial point of law is involved.